Costa Rica has long abandoned the Spanish style of bullfighting, with its bloodshed and elegance, replacing it with a combination of rodeo and daredevil bull running within the ring. While there are calls for the bull baiting to be banned due to its perceived animal cruelty; the sport is a firm favorite of the average José on the street and a rite of passage for many redneck youths, armed with just a shot or two of liquor, to pit their courage against the angry animal. In an ironic twist to the tradition of the Spanish matador, wherein Costa Rica, not only are they called montadores (bull riders), but the real celebrities are the bulls themselves, with the crowd waiting with bated breath for the human participants to face humiliation. Malacrianza, the most famous bull of recent years, made headlines during his reign of terror in which tragically, two riders were killed. The riders’ names may have been forgotten, but the bull’s death of natural causes in March of this year was greeted with newspaper obituaries and macabrely, his head will be preserved for display in a bull Hall of Fame. In his heyday, Malacrianza merchandise sold like proverbial hotcakes with the horned beast featured on everything, and even a bar was named in his honor. His name means ‘badly brought up’ and is often used to described acts of bad behaviour in children, and so was an apt title for this feared and unpredictable opponent. A hastily-erected bull ring, with its circles of hard, wooden, arena-style benches, is a focal point of every small town’s annual celebrations. There’ll be several afternoons and nights filled with bull-related activities, drawing community members in from far and wide to whoop and cheer the fun along. Experienced audience members will arrive early with cushions to soften the seating and to grab the shaded benches, rather than bake in the hot sun. They also bring their own beverages and snacks to avoid losing their prime place during the wait in the vendors’ lines. Rodeo riders will travel the country from fair to fair, showing their skills to remain on the bucking bull as the clock ticks to eight seconds. The riders are often battle-scarred, and the best charm the crowd with charisma before mounting the bull and clinging one-handed as the beast leaps to rid himself of his troublesome burden. A truly heroic performance warrants the rider to pass his dusty cowboy hat into the crowd to round up tips from his audience. Whether the rodeo star or the bull is victorious, there is an immediate display of talent provided by the cowboys who enter the ring with lassoes swinging — to capture and pull the beast out of the ring, amidst the cheering crowd. If the rider is to fall, his escape is aided by cape-waving workers, skilled at distracting the bull from the focus of his rage! Larger events will provide further entertainment with cross-dressing clowns performing slapstick comedy acts in the ring alongside the bull baiting. This isn’t sophisticated in any way at all, but boy, it’s certainly popular! Although bull riding may seem to be a spectator sport, it isn’t. The crowd has the opportunity to jump right into the ring and join in the action. Although it sounds like madness, young men are eager to prove themselves by taunting the bull and then sprinting to vault to the safety behind the wooden walls. Of course, not everyone is lucky enough to outrun the bull. The sight of a horn removing a bold participant’s pants is more than enough reason to have the crowd on their feet, cheering and laughing. The Red Cross are on hand for the inevitable scrapes and grazes, and the occasional more serious injury, but the biggest threat is usually to participants’ pride! The two biggest events, Zapote and Palmares, are televised over Christmas and New Year’s to the delight of viewers nationwide. The towns also bring in thousands of partygoers eager to partake in the live music, dancing and fair that are scheduled along with the bull ring event. The next upcoming bull events are scheduled over nine days to celebrate the Annexation of Guanacaste at the end of July in Nicoya. These events are popular with locals and visitors alike. If this is sounding like just the authentic adrenaline rush that would make a vacation complete; stick to ziplining and whitewater rafting — no vacation insurance is gonna cover this sport! Instead, get an icy Imperial or cotton candy, sit back and enjoy the entertainment. Costa Rica banned animal acts in the circus over a decade ago, and laws to prohibit sports hunting have been introduced in more recent years, so it may be that the bull ring’s days are numbered. 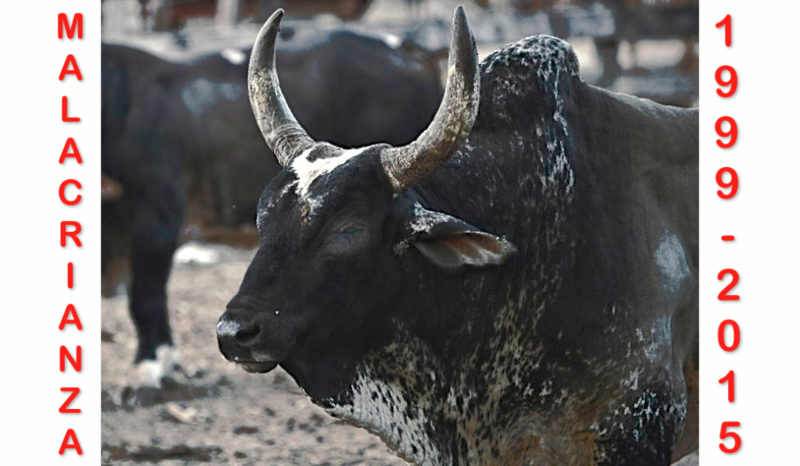 Even in Spain, there are moves to end the maltreatment of the bulls and in Costa Rica, with its eco-friendly image, there may not be room for this colonial vestige. For now though, whether at a highly-organized national event or a small town fair, a bull fight might be the ‘authentic’ cultural experience that beats them all. It doesn’t get any more real than this!